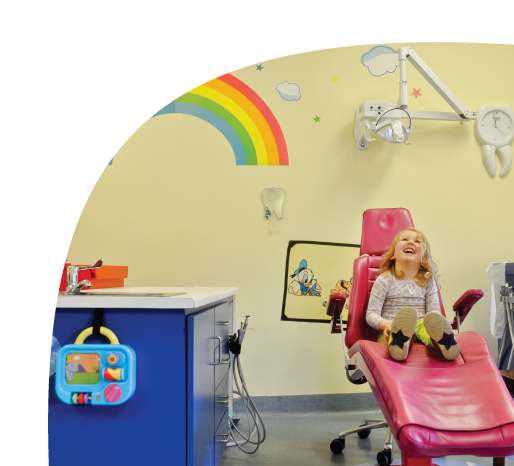 Galway Children’s Dentist – Welcome! 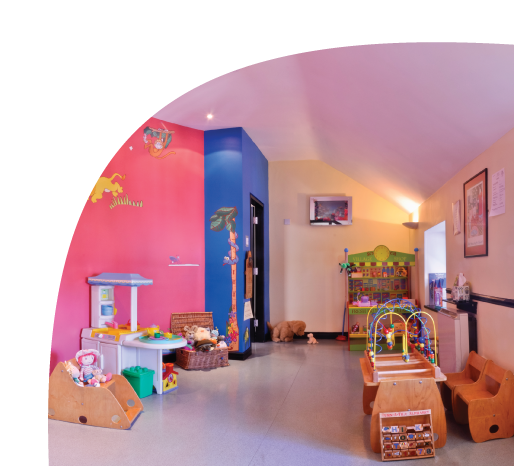 Dympna set up her Dental Practice limited to Paediatric Dentistry in the centre of Galway city in 1990. 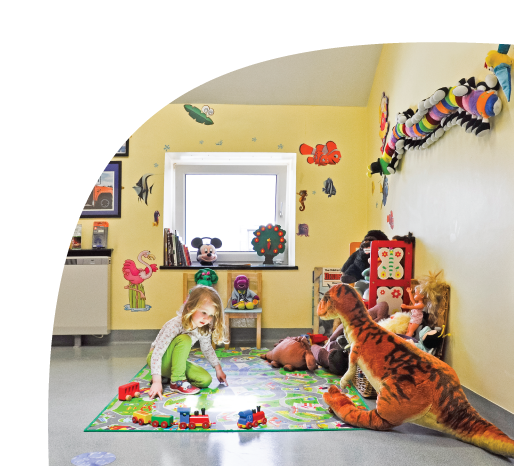 It is one of the longest established Paediatric Dental Practices in Ireland. Between us we have almost 50 years of dental experience which we are happy to share with you. 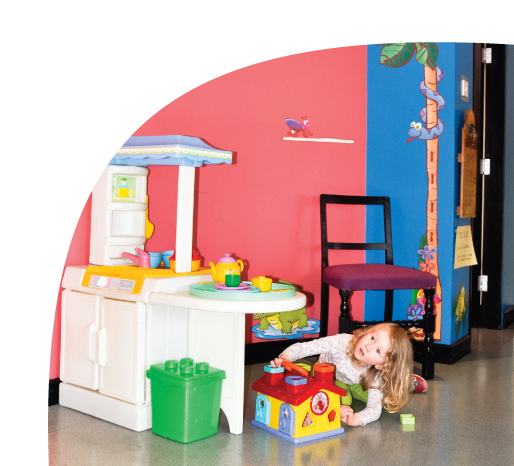 Our philosophy is that every child deserves, and will benefit from having healthy teeth, mouth and gums. 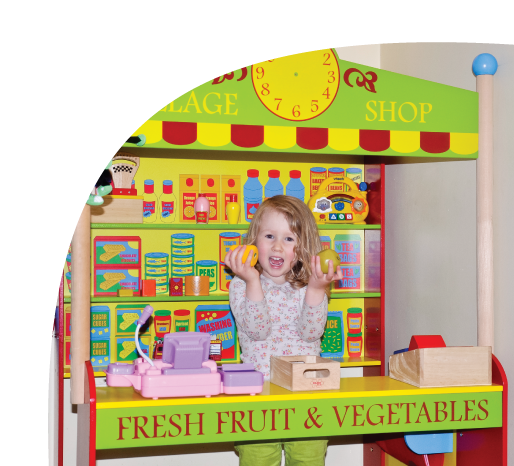 We believe that most dental disease in children is wholly preventable and that early and regular visits to the dentist will enhance the quality of their lives. 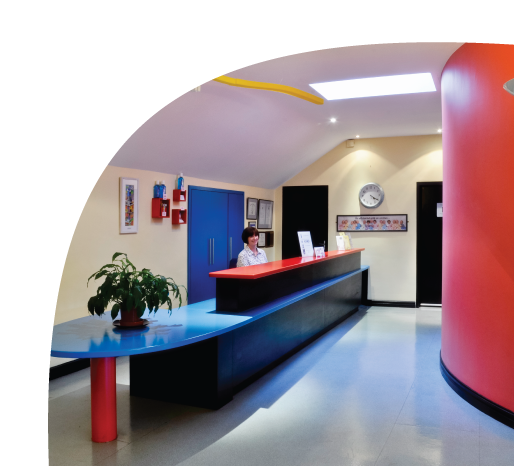 Every aspect of our practice is geared towards making the visits you make to us positive, enjoyable and informative for you and your child while providing high quality dental care.